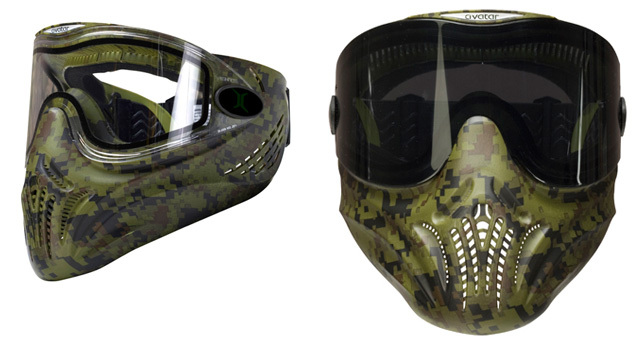 The BT Edition Avatar® paintball goggle system is an innovative, lightweight, low-profile goggle system for the uncompromising paintball competitor. 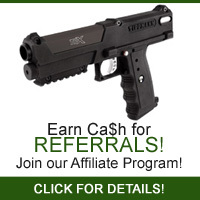 It is designed to present the smallest target possible while being soft and flexible for comfort and to help keep you in the game with glancing/bouncing paintballs. The Invert Avatar dual material mask features a semi-rigid, one piece face plate for ultimate paintball protection of your mouth and nose areas.